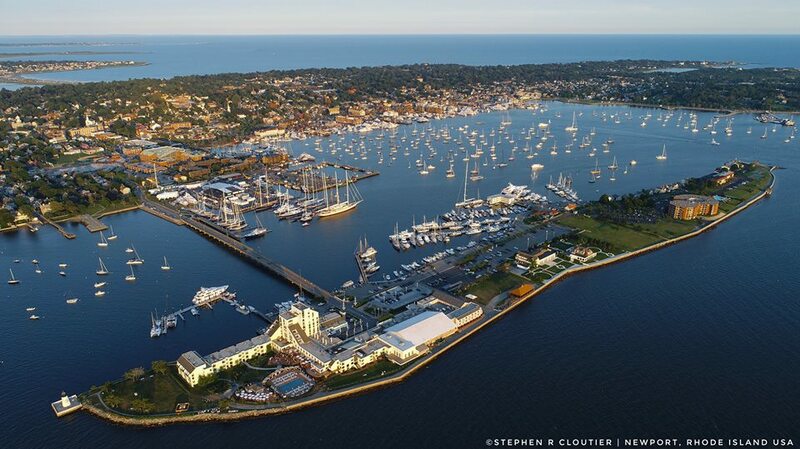 Yup, Annapolis is a lovely city with lots of sailing. But Sailing Capital of the World, at least as measured by the diversity of sailing boats passing through or calling Newport their hailing port? I don’t think so.